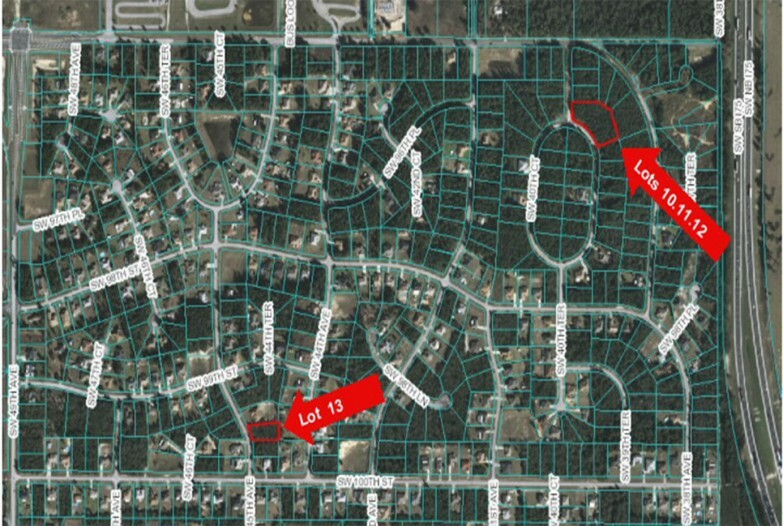 $24,900 per lot – Owner financing is available. Easy access to I-75 and Highway 200! Close to schools, hospitals, shopping, restaurants, park and library! View brochure or contact us for more information!